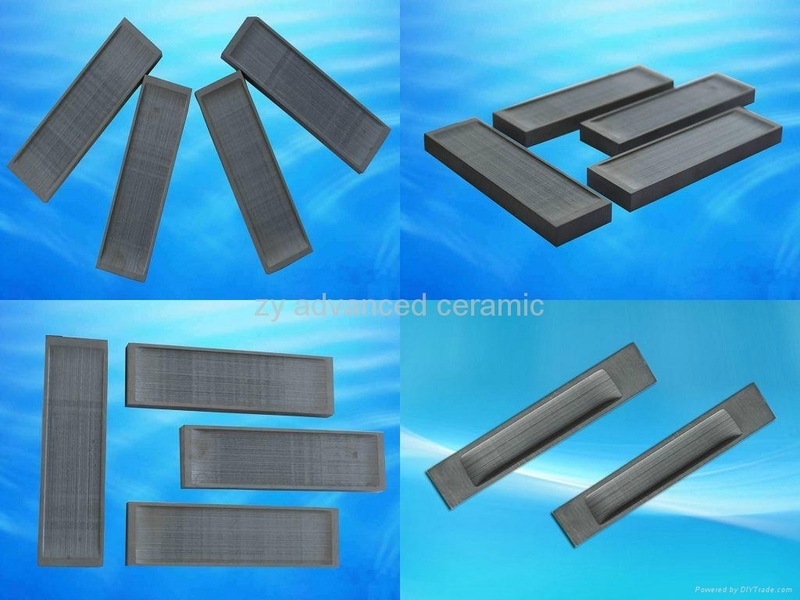 Equipped with Germany technology, we specialized in manufacturing RSiC (recrystallized silicon carbide) and NSiC (Silicon Nitride Bond Silicon Carbide) products, such as beams, plates, burner nozzles; thermocouple protection tubes, rollers, boards and customized products etc. 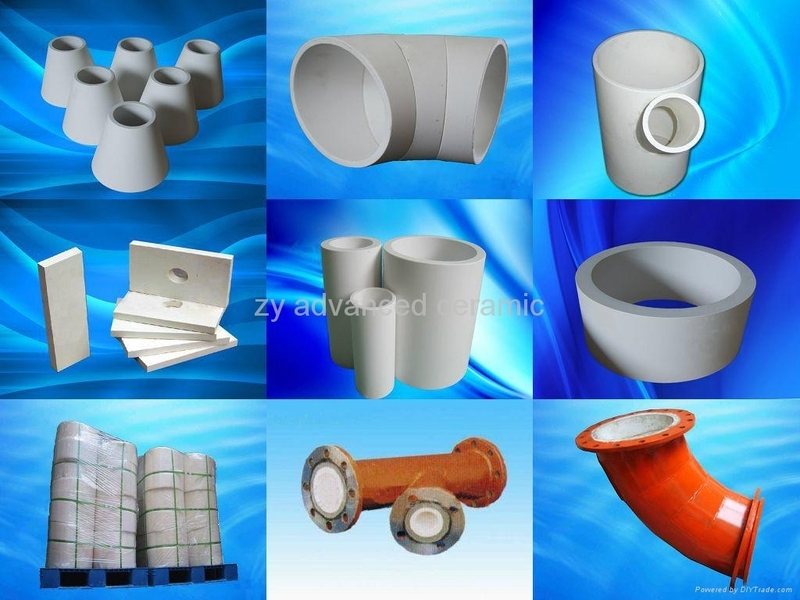 The products are widely used in ceramics, refractories, alumina-producing industries and high tension ceramic insulator – producing industries etc. Our annual production capacity is 400 tons/year. We are committed to process improvement. 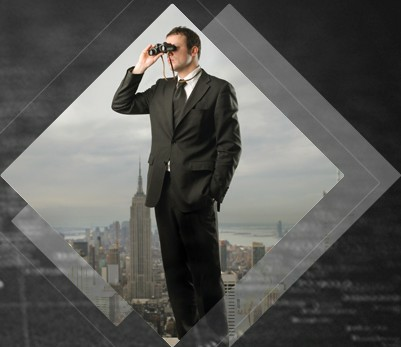 With a decade of experience, we can provide the highest quality materials for your most demanding applications, and we also understand the impact of cost, lead time, performance, maintainability, and durability of our products. 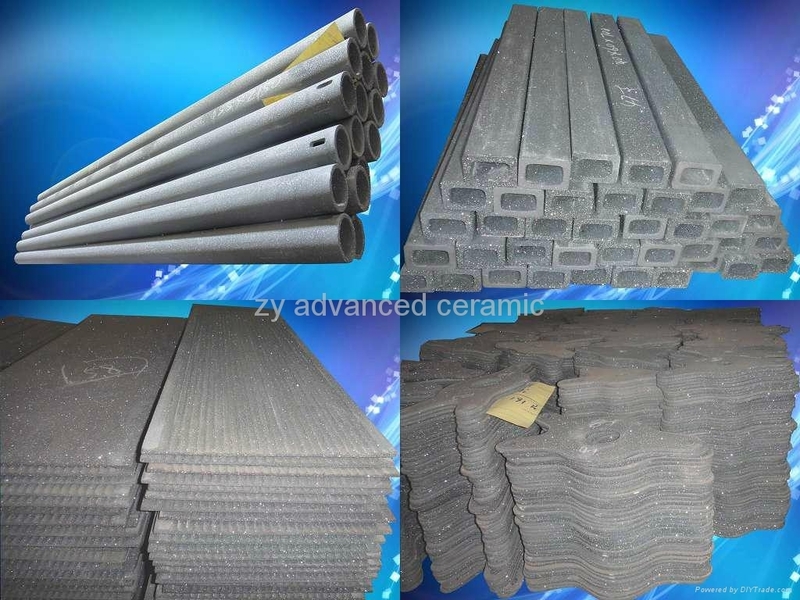 RSiC products with excellent properties of high temperature strength, light weight, good thermal conductivity, low heat retaining, long service life,RSiC products are widely used in the ceramic industry, petrochemical industry, aerospace industry etc. The RSiC products are typically used as kiln furnaces under high temperature, especially over 1250deg.It will obviously increase the efficiency of kiln loading and save energy. Castertip is a combination of refractory ceramic fiber and inorganic binders made by our company .This medium strength ,low mass and long service life material can prevent corrosion of molten melts to inner castertip , and ensure the pure quality of aluminum sheet . We could offer castertips with different type and float style according to customers’ requirement . Alumina ceramic have the characteristics of heat resistance, high strength and hardness, good abrasion resistantance, antioxidation, and corrosion resistance. Mainly used as wear resistant pipeline, wear protection material, wear resistant lining, and alumina chemical ball filler. Boron nitride evaporation boat are composed of Boron nitride （BN），titanium diboride(TiB2) and aluminium nitride(AlN). Vacuum-sintering evaporation boats by dual compression make the consistent density of the sintered body. Evaporation boats have the characteristics of chemical stability, good resistance to thermal shock and corrosion resistance to molten aluminium.